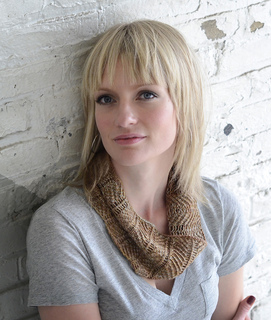 This cowl is perfect auto-pilot knitting. It looks complicated, but you’ll have the pattern memorized in no time. Make it as long and as deep as you’d like; it looks great at any size.